The Delhi to Varanasi Train-18 that shall be launched on February 15, by Prime Minister Narendra Modi plans to please the passengers through tickling their taste buds. 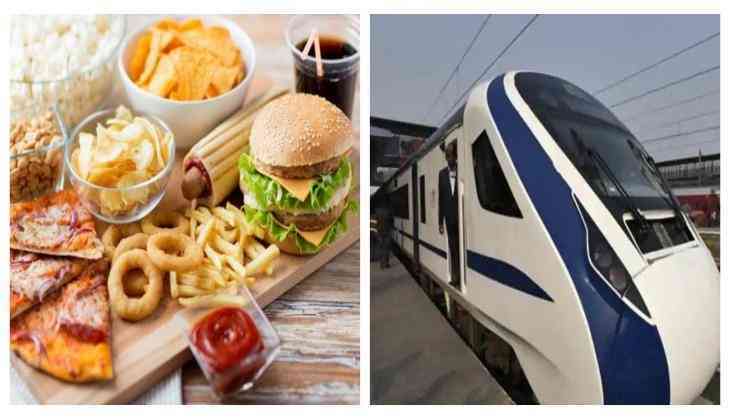 The Indian Railway Catering and Tourism Corporation (IRCTC) have decided to outsource catering operations for the train to improve the quality of food being served to the passengers. The plan to tickle the taste buds of the passengers is through Muffins and donuts for breakfast, a piping-hot lunch from an up market restaurant in Allahabad and a five-star dinner from a hotel in Kanpur. The serving staff on the train is being trained to be courteous to the passengers and offer hand sanitizers at meal times. According to the officials, the food would be packaged in such a way that it would stay warm till it is served.